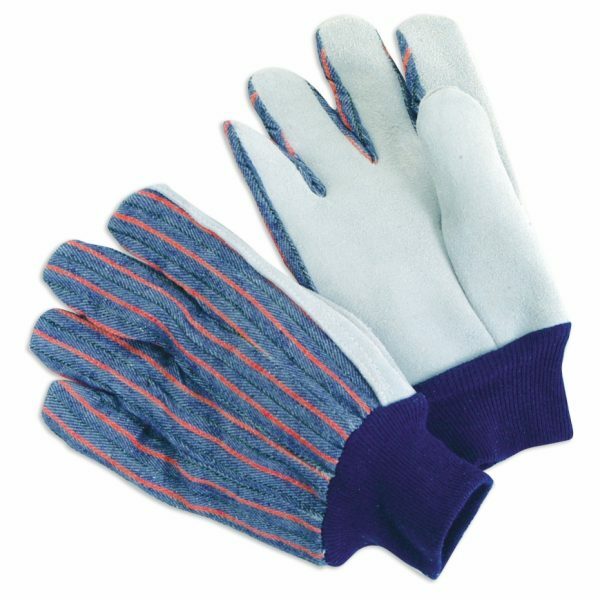 Find great deals on a variety of genuine leather work gloves including leather drivers, welding gloves, pig skin, heavy duty, leather palm gloves, split leather work gloves, and more at 1stAidSupplies.com. 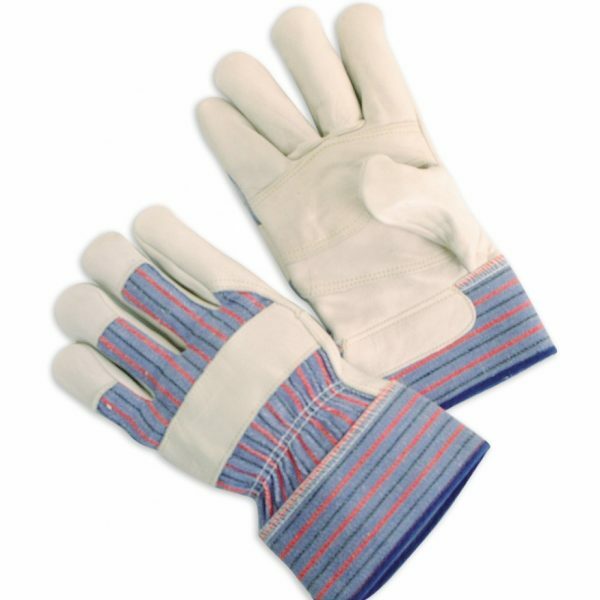 Ideal for a variety of working environments like construction sites, ranches, manufacturing and more, we offer competitive pricing and bulk quantities. Browse and buy below! 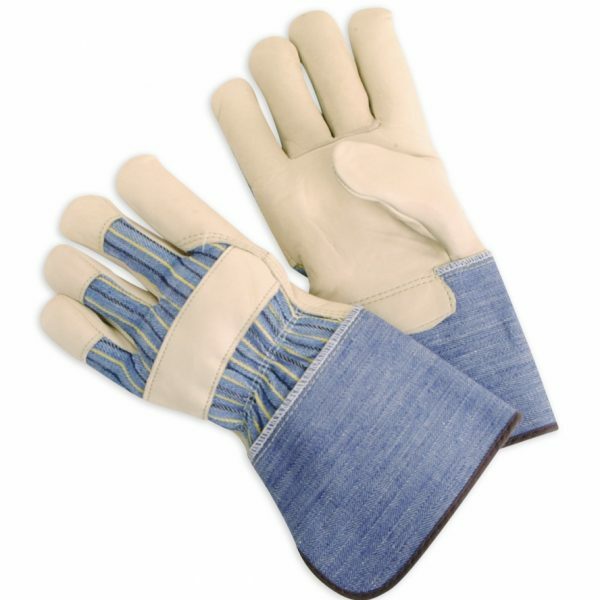 These A-grade leather palm work gloves feature a 2.5” rubberized safety cuff for added protection. 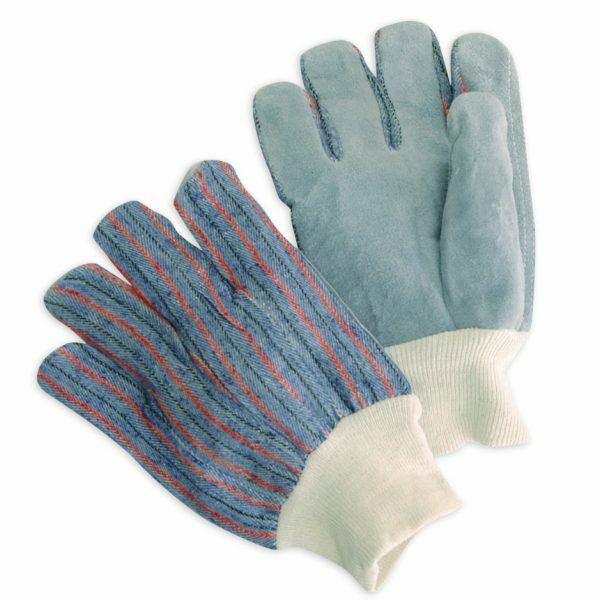 Protect against burns, cuts, and abrasions. 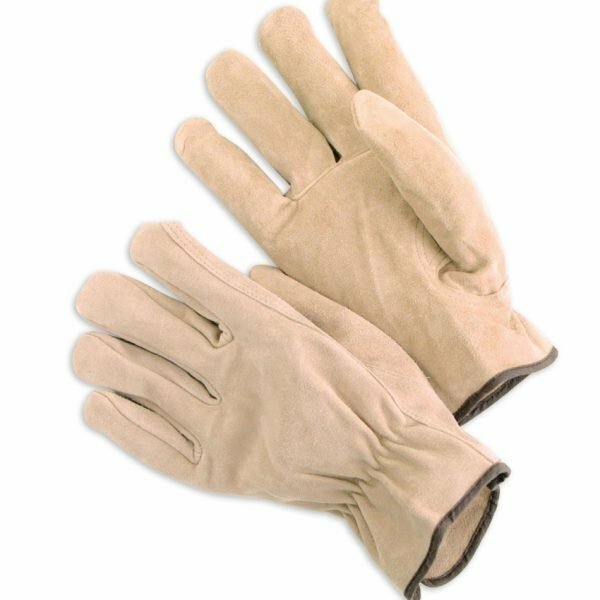 Durable and easy to wear, our leather palm gloves feature a rubberized gauntlet cuff for extra protection, the ideal gloves for a variety of jobs. 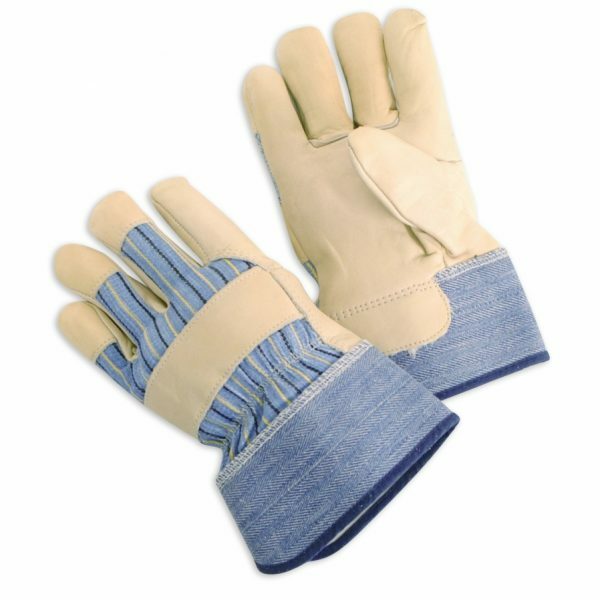 These cow grain leather patch work gloves feature a 2.5” rubberized safety cuff for added protection. 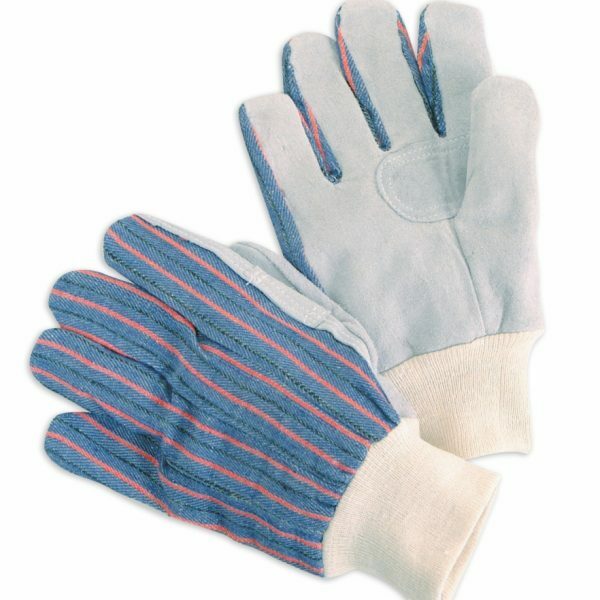 Protect against burns, cuts, and abrasions. 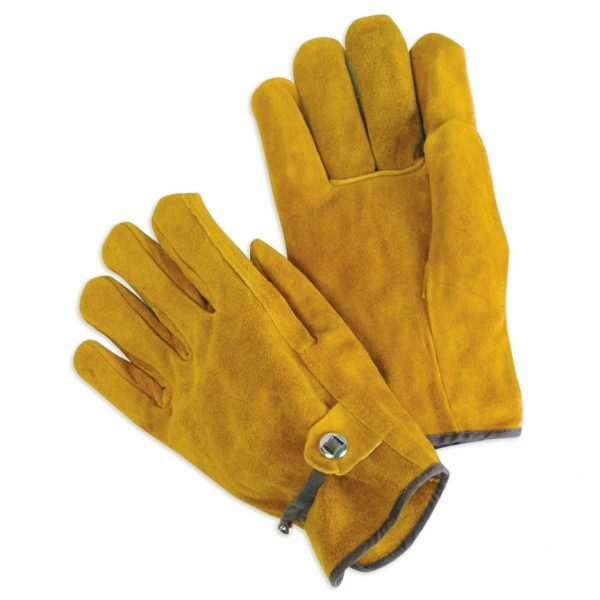 Durable, versatile, and easy to wear, Kevlar-sewn leather drivers are the ideal gloves for a variety of jobs and workplaces. Lined with 3M Thinsulate foam. 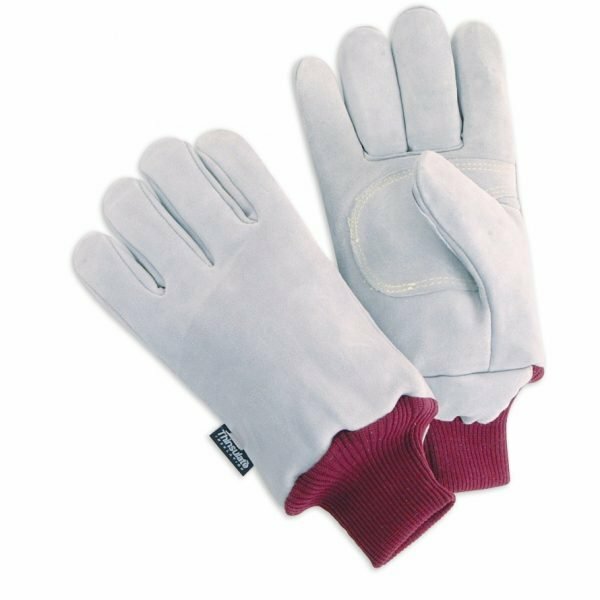 Durable, versatile, and easy to wear, our pull strap leather drivers are the ideal gloves for a variety of jobs and workplaces. 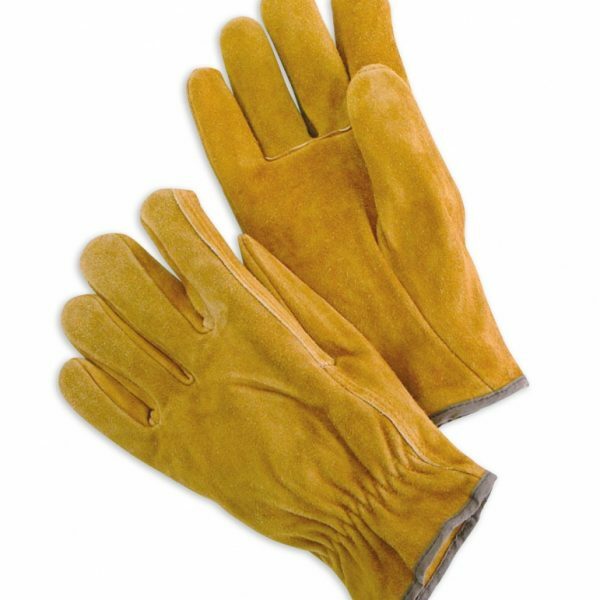 Durable, versatile, and easy to wear, our straight thumb leather drivers are the ideal gloves for a variety of jobs and workplaces. 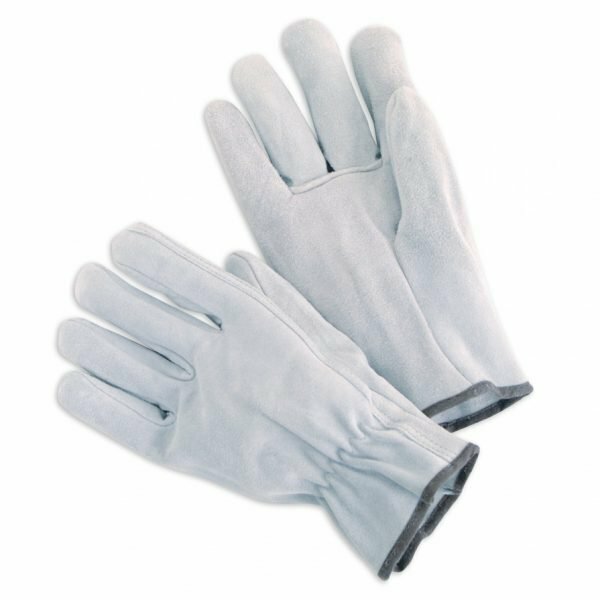 Durable and easy to wear, our keystone thumb drivers are made from premium cow split leather, the ideal gloves for a variety of jobs. 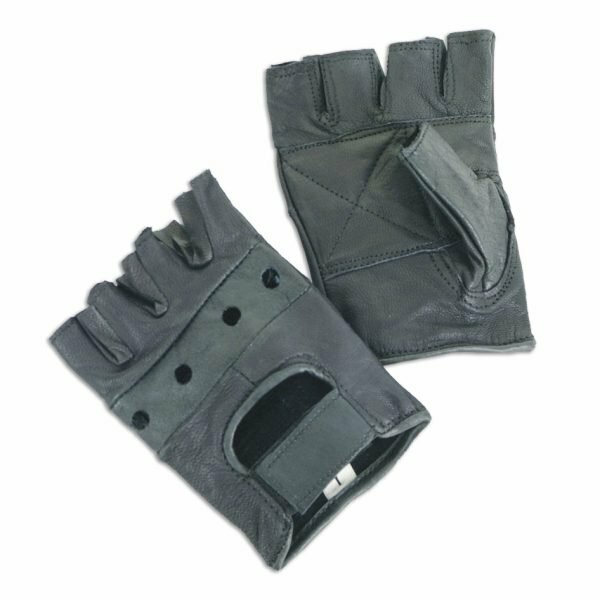 Durable, versatile, and easy to wear, our gray straight thumb leather drivers are the ideal gloves for a variety of jobs and workplaces.